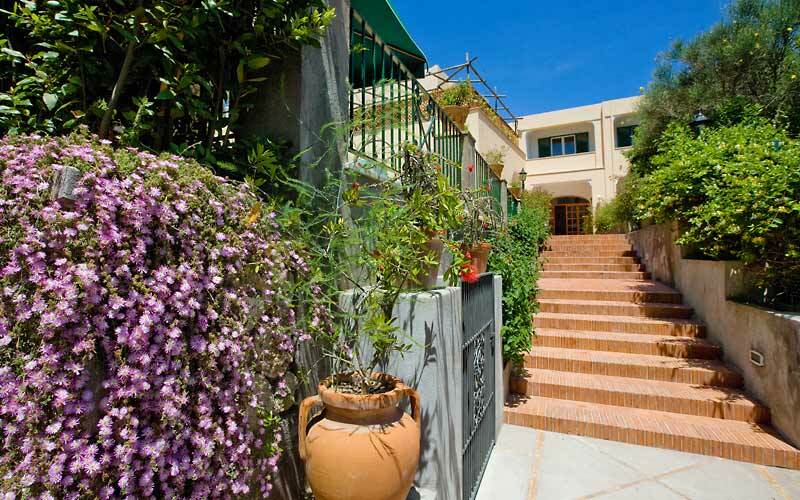 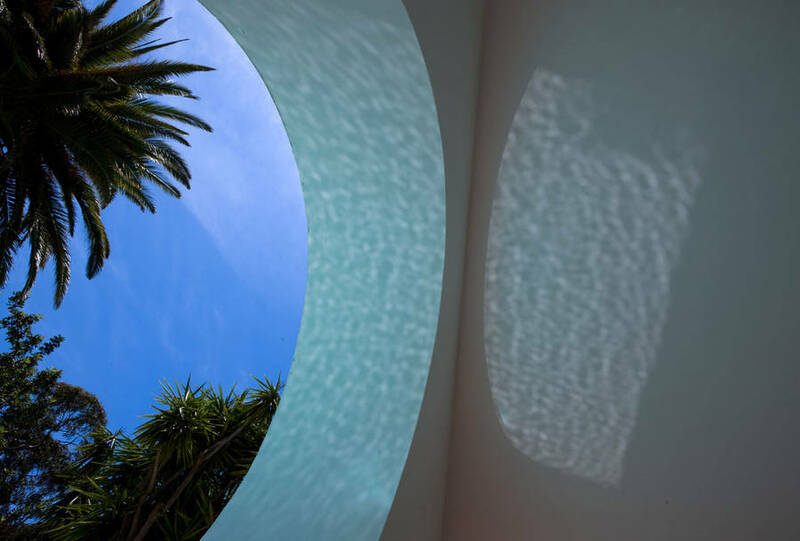 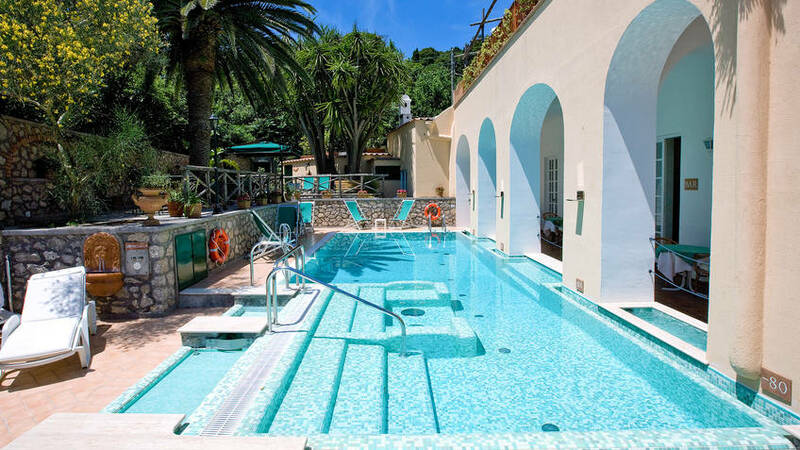 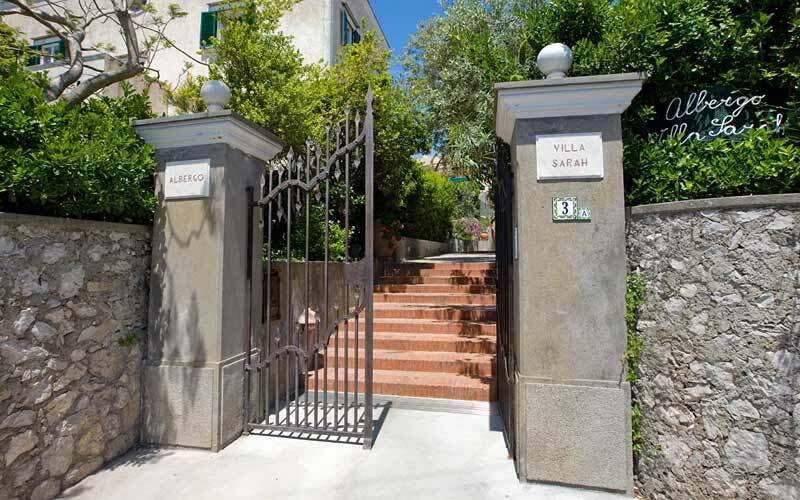 Villa Sarah Capri: 3 reasons to book here | Capri Booking. 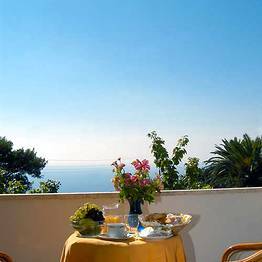 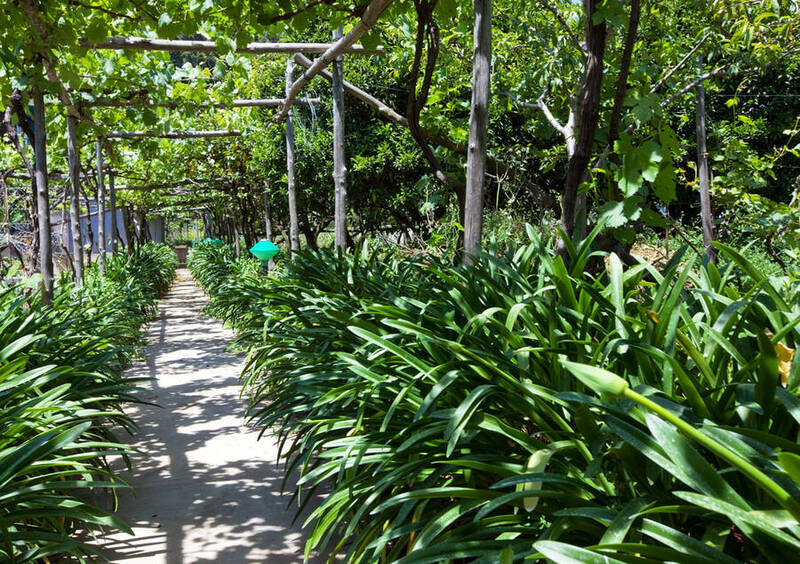 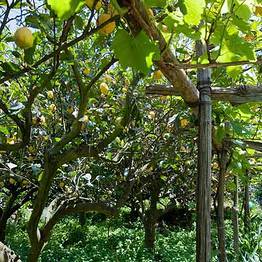 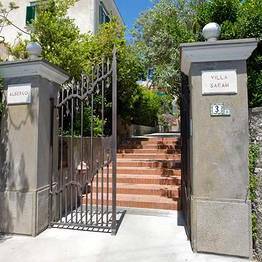 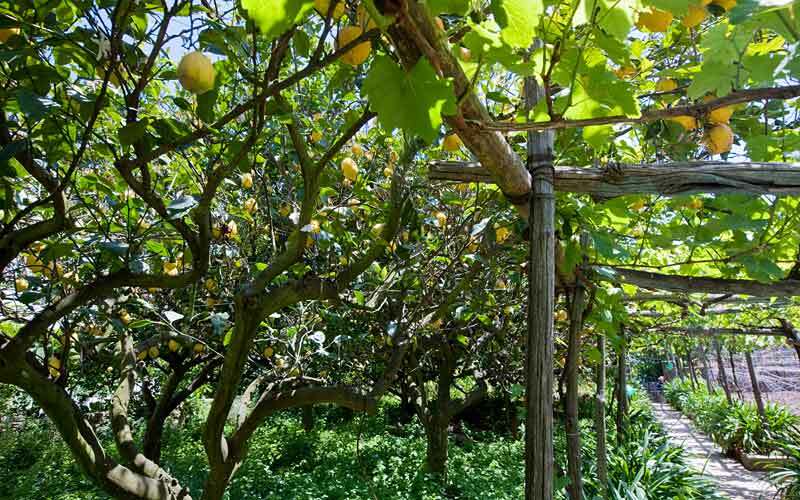 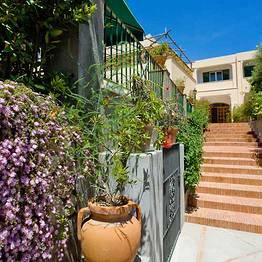 From the Piazzetta of Capri its will take you just a couple of minutes to reach Villa Sarah, a charming little hotel immersed in the quiet of a large garden and vineyard. 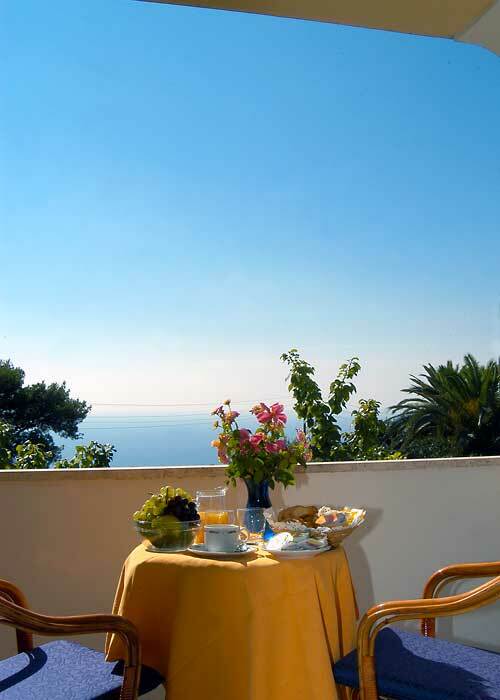 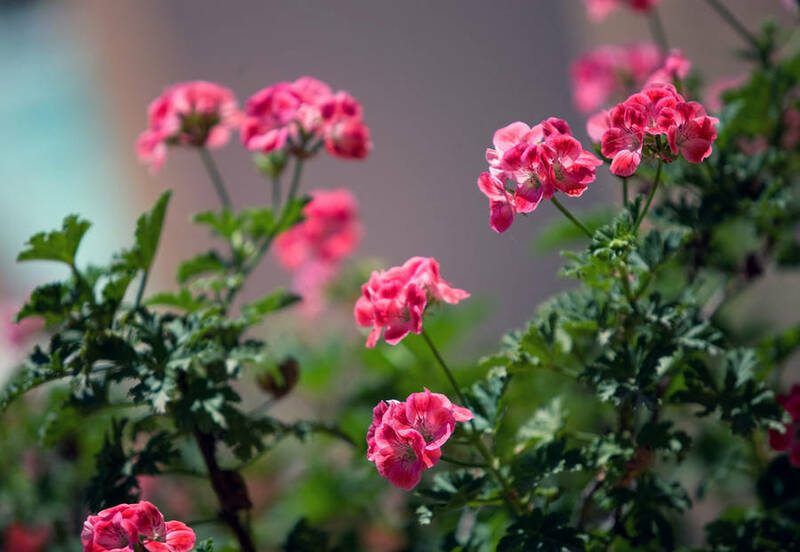 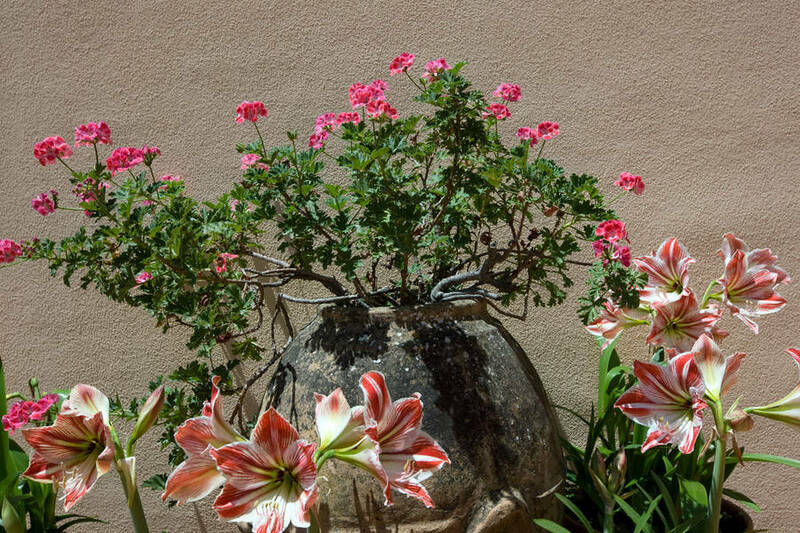 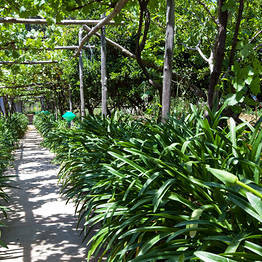 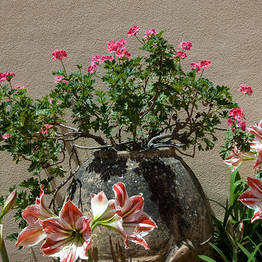 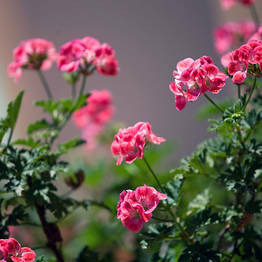 Stay at Villa Sarah and you can expect to experience both - in abundance! 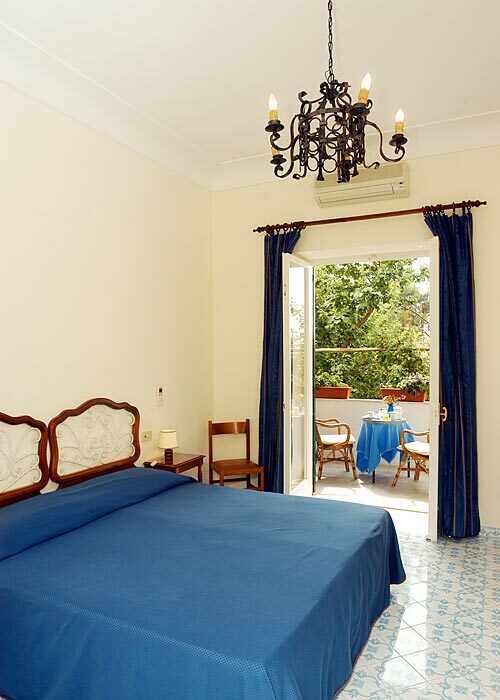 Bedrooms are tastefully furnished in simple island style and enjoy charming views onto what has to be one of the most beautiful hotel gardens in Capri. 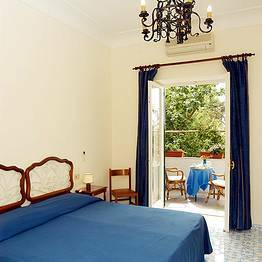 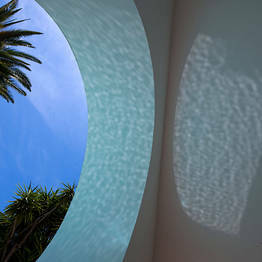 A number of rooms have balconies from where tantalizing glimpses of the Mediterranean sea can be seen. 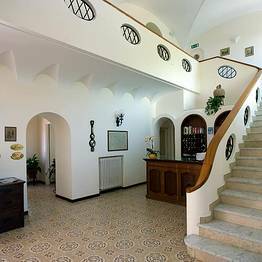 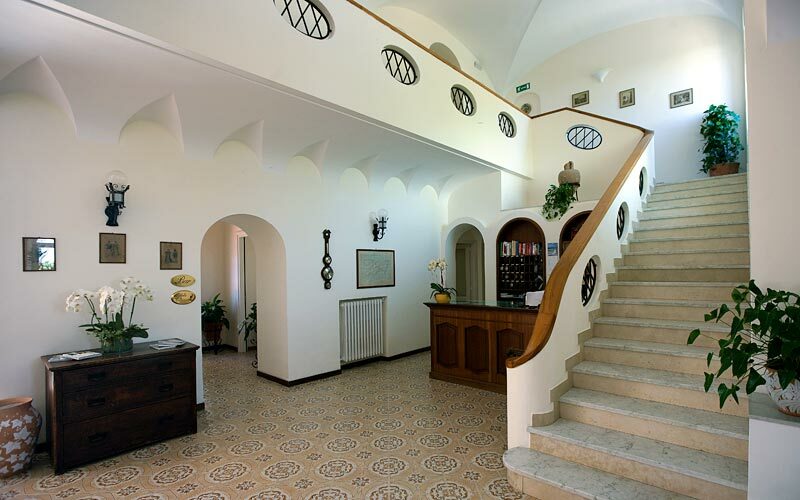 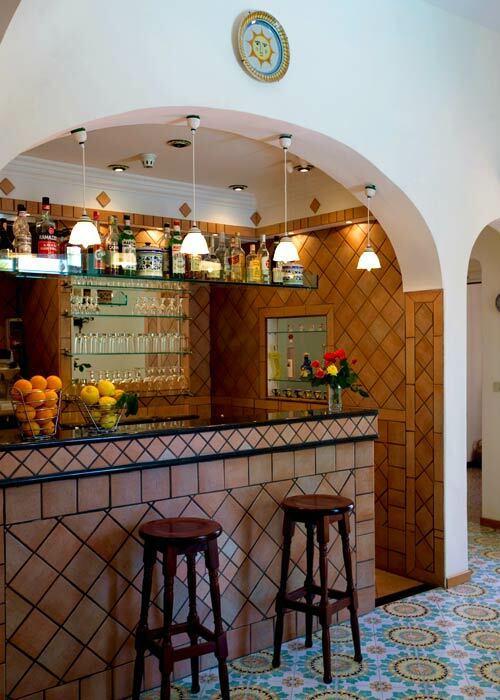 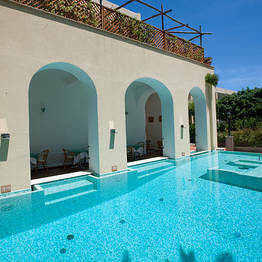 Hand painted majolica, graceful arches, pretty balconies and rooms filled with light: the magic of Villa Sarah! 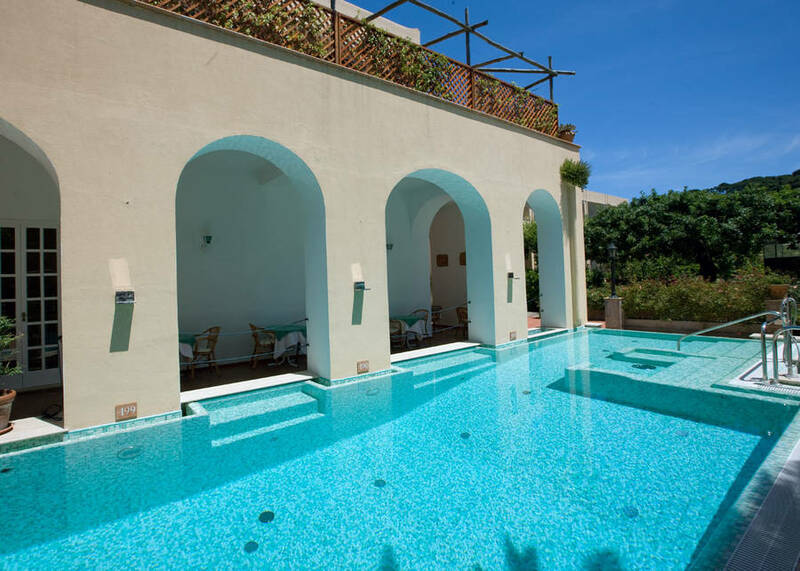 Villa Sarah's terrace, with swimming pool and solarium, provides the perfect place in which to relax whilst soaking up the Island sun. 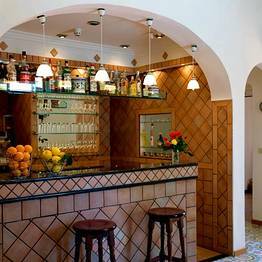 Soft drinks, cocktails and nibbles are served at the hotel's snack bar. 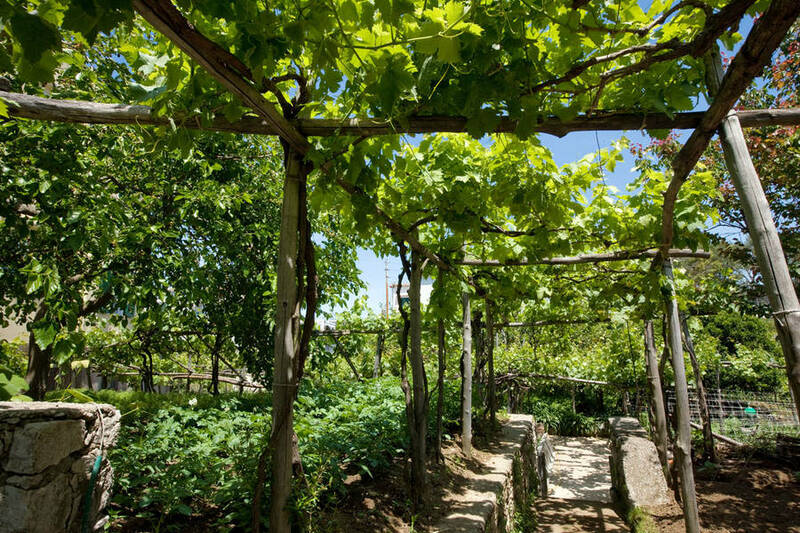 Make sure you try a glass (or two) of Villa Sarah's extremely drinkable wine, made with the grapes grown in the hotel's vineyard !